Below is the current list of scholarships that are offered by the Foundation. All scholarships are paid directly to the school or training program the student attends. Standard supporting information is required in the submission packet, including transcripts, work and life goals essays, letters of recommendation, statement of financial capacity, and a resume. A cover letter must state which scholarship you are applying for. A separate, complete packet and cover letter is required for each scholarship as the selection committee for each one is different. Most scholarships are for graduating seniors of Pacific County high schools. Students at Naselle High School who live in west Wahkiakum County are eligible for all scholarships applicable to Naselle HS. The application period opens now, and closes March 31st. Decisions will be announced at gradation or an awards ceremony (whichever is the process for each high school). The last scholarship is for medical-studies students who graduated from Pacific or Clatsop County, and are finishing their first year in college this spring. This one has an open period from April 1st to May 31st; the decision is announced in late June for the following fall term. and one for south county [Ilwaco, Naselle]. 1. Silent Key Scholarship-STEM majors* only, north and south groups, with two awards per year, one in each group. This scholarship does not include medical studies. 2. Sid Snyder Scholarship—Any major, north and south groups, with two awards per year, one in each group. This scholarship has a special application form and requires an essay on democratic values. Contact the Foundation for a copy of this form. Both are for STEM majors* only; one award to a student at each school. 5. Schwartz Medical Scholarship is for medical students from any high school in Pacific County, WA and Clatsop Co, OR, for their second year of studies. This one is open for renewal every year after the first award is made, for a total of 3 years. Application is made at the end of the first year of college. 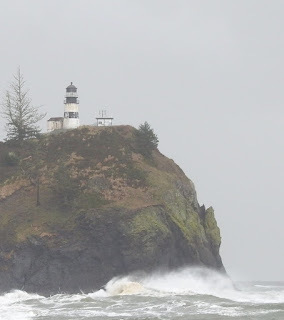 This scholarship is for medical studies only, it is renewable; it is open to students in college who graduated from high school in Pacific or Clatsop county, after their first year in college. Studies may be pre-med, nursing or medical technology. $750 first award, $1,000 for each subsequent award. This scholarship requires a statement of prior work and interest in a medical profession, and a statement of commitment to medical area studies in addition to a college transcript, letters of recommendation and statement of financial capacity. No non-medical majors will be considered. * STEM majors include: Science, Technology, Engineering and Mathematics. If you have any question about your planned area of study and its consideration as an STEM field, contact the Foundation. Applicable Science majors are in natural and life sciences, including Environmental Studies, Biology, Botany, Chemistry, Genetics, Forestry, Geology, Physics, Zoology, etc. Medical studies and social sciences are excluded. Technology majors include Materials Science, Architecture, Computer Science; programming, or gaming majors are excluded. Engineering majors include all major areas of this field. Mathematics majors include all major areas of this field. Have you recycled your newspapers since Christmas? If not, go look for the handy guide to local nonprofit organizations, printed by the Chinook Observer each year. 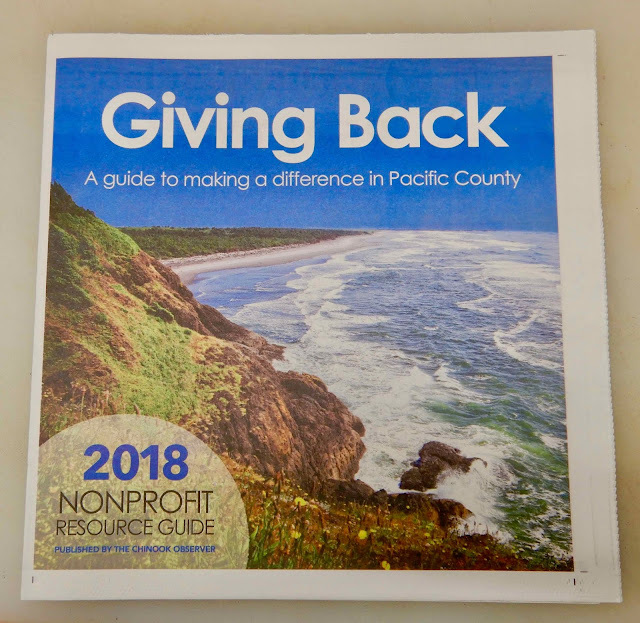 Inside, you will find information about many local nonprofits, including a list in the back, and featured pages for several organizations in the main section. I'm happy to say the Foundation is one of the featured organizations. Note that ads support many pages. Please support those local businesses in return! If you have already recycled your paper, the newspaper has a few copies available in their office in Long Beach. Building a community of enthusiastic philanthropists is key to our mission and key to the success of this annual insert. South Pacific County Community Foundation hosted a spring Community Grants Catalog for the month of May. This grant catalog raised more than three thousand dollars for seven community grant proposals. 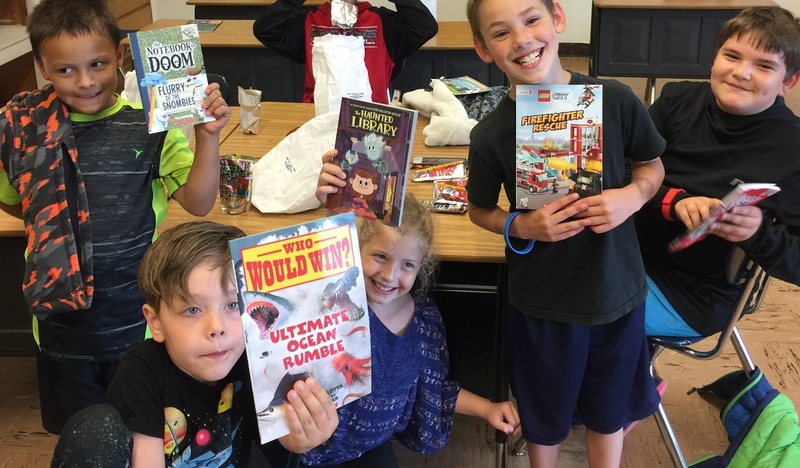 These included two proposals from Peninsula Poverty Response, Food 4 Kids programs in Ocean Park and Long Beach/Ilwaco schools, Pack to School, Grass Roots Garbage Gang, and Timberland Regional Library’s summer reading program. 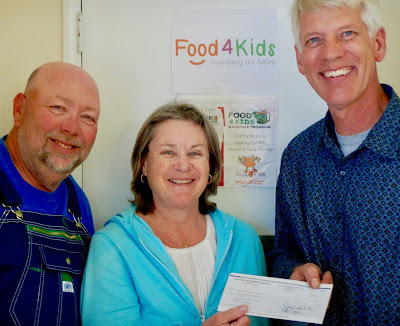 Larry Shaver and Kat Shaver of OP Food 4 Kids accept a check from Todd Wiegardt, foundation president. The foundation will host a grants catalog again next spring, and asks that interested organizations contact the foundation ahead of time about details. Each participating organization submits a proposal to the catalog, and helps spread the word about its proposal to the community while this catalog is open, which was during May this year. Donations for the catalog can be made online or by mail when it is open. To learn more, write SPCCF at PO Box 75, Nahcotta WA 98637, email at info@spccf.org, or call 360-665-5292. The foundation also maintains named funds for several organizations, which accept donations at any time during the year. These are online at spccf.org, ‘Give Now’ button, Funds tab. Our first Grants Catalog is open for donations. There are seven grant proposals from local and regional nonprofits. Please take the time to go look at these proposals—each one is helping meet a specific need in our community. Timberland Regional Library's summer reading program last year gave a book to each child who finished, for many children, this was the first book of their own. Q: How do local nonprofits get their proposals included? A: SPCCF sends out a notice that we are accepting proposals, which those organizations fill out on line, or we complete for them. This time, we completed the requests for them. Then the foundation board reviews all the proposals and decides which ones to include. Q: What are the costs to each participating nonprofit? A: Nothing. SPCCF decided to match all expenses (credit card fees, about 2.4%) and waive our management fee (1%) for this catalog. Typical crowdfunding online costs over 10%. For this local grants catalog, a dollar donated is a dollar that will go to the participating nonprofit. Q: How long will this catalog be open? A: It started on April 25th and will close on May 31st. Q: When will nonprofits get their grants? A: Soon after the catalog closes, within two weeks, by mid June. Q: How do I get my organization’s proposal in the next Grants Catalog? A: Contact SPCCF, tell us what you would like to propose, and we will help set you up for the next one. We look for proposals for specific projects within each organization, plus cost for that project. Q: Who participated this time? Q: This is an online donation program, so what is the minimum donation? Last day to donate is May 31st, 2018. Not all scholarships are applied for every year when each crop of seniors graduates from high school and prepares for higher education. We talked to college counselors at several local high schools and learned that this is normal. But why? For college bound students, even a few hundred dollars helps, so we looked in more detail at why this happens, to see if there are guidelines to use when making and managing scholarships that overcome common problems. Awards appear to be highly competitive. Applications use unique forms or have special application requirements. Applicants have to hunt for information on what, when, and how to apply. The amount awarded is small. The way awards are made is complex. The area of study for the award is obscure. Competition: This may be coverage, as in a large geographic area, or study area of focus, or looking for one outstanding student instead of several. If you are planning a new scholarship, think about writing the criteria to make yours seem possible to win by more students. Not every scholarship can pick from 'the best of the best' across multiple schools. Nor should it. The students who do best in life aren't the A+ group, but the B group. They learn early how to work harder, and keep doing so all the way through life. Think Honor Roll, but not Valedictorian. 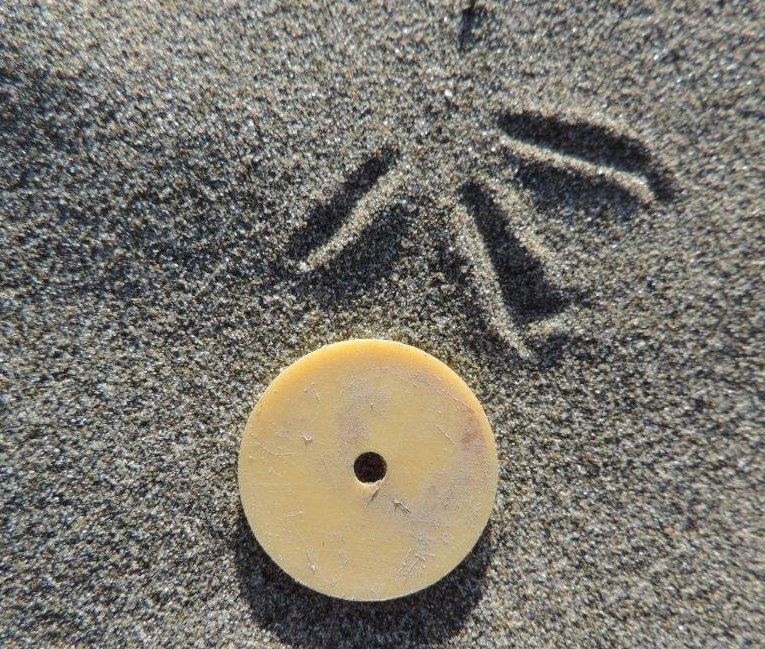 Application Forms and Requirements: Use standard forms! Keep unique requirements to a minimum—an essay or letter. Don’t create all new forms and an all new process. Institutional Information about Scholarships: Keep college counselors in local high schools informed about new and ongoing scholarships. Consider using electronic posting services. In Washington, this includes The Wash Board, a statewide site for high schools, colleges and scholarship providers. Students log in, and see relevant scholarships by geographic area and area of study—it’s much simpler than in past decades. It also gives high schools one place to see all the scholarships that each one offers. Clarity: Every scholarship begins with a great idea—to help future students with higher education. Keep this in mind when you set out the goals for successful applicants. Be clear. Be concise. Be consistent. Be especially clear about what the student needs to do, after having been chosen, to apply for the funds. Awards: Bigger is better. One thousand dollars ($1,000) is a good starting point. Five thousand ($5,000) is better. One year is good. Four years of awards is better. ‘Full rides’—tution, room and board, and money for books, for four full years is fantastic. Think about adding to an existing fund to increase the size of its awards rather than starting a new, and much smaller one. Award Timing and Process: Does the student apply for her or his award after their first term is complete? Or after the first or second year? Clarity is important. Set out the timing to apply for the funds, and how to apply very clearly. Area of Study: Don’t be too specific—your original focus of study may disappear in a few years or a decade. Cultures change. Times change. Departments change. Studies change. Be flexible looking into the future. Scholarships are a wonderful idea, a way to help generations of students who come after you to gain training that helps them on to successful lives as adults. Those who get help along the way, in turn will help others when the time comes. And that’s the culture we want to encourage—one where those that can help those who need, so that everyone gets by.